Kent County Council (KCC) is the county council that governs the non-metropolitan county of Kent in England. 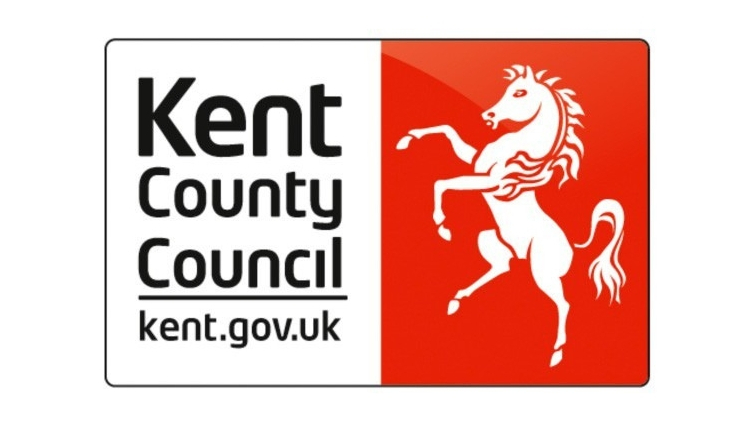 Kent County Council is responsible for governing most of the non-metropolitan county of Kent. They are responsible for 12 district councils and around 300 town and parish councils. An internship in the Sustainable Business and Communities Team focusing on developing our understanding, approach and ability to respond in partnership to future environmental risks and opportunities as identified in the Kent Environment Strategy (KES). The work will support the delivery of the KES and help public services, businesses and communities in Kent to benefit from a competitive, innovative, resilient, and healthy economy, society, and environment. This is a great opportunity for students studying economics, sciences and politics and international relations! 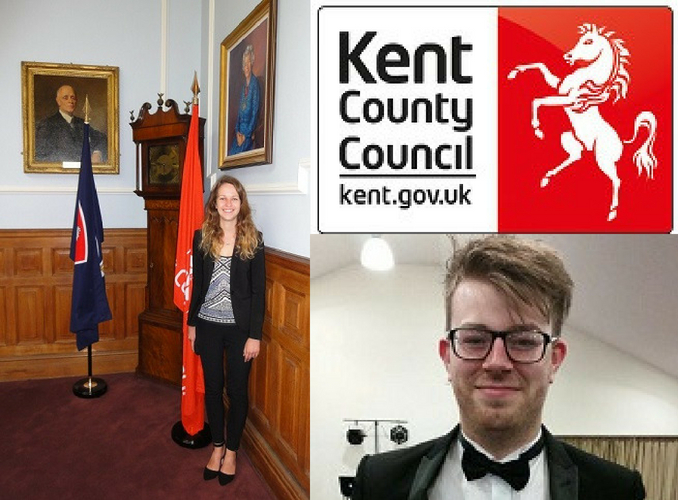 You can read the stories of previous EP students who were rewarded by Kent County Council here.